In the heart of Downtown Lancaster, Pennsylvania. Check out last year’s breweries on our beer page. Tickets will go on sale Spring 2019! We use the 100 block of North Queen Street as a beer garden, music stage and food court all in one. Thanks to you, every year a portion of the proceeds from ticket sales benefit Schreiber Pediatrics Rehab Center of Lancaster County. 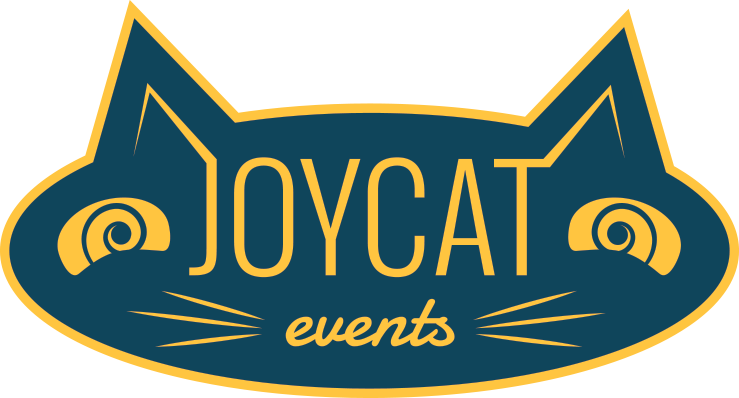 © Copyright 2019 Joycat, LLC. Thank you to last year’s sponsors!